This post has already been read 1924 times! KEARNEY – Five University of Nebraska at Kearney students qualified to compete in the upcoming Phi Beta Lambda National Leadership Conference after claiming top honors at the recent PBL state conference in Kearney. UNK students competed against other Nebraska colleges and universities in over 60 academic events that covered technology, public speaking, business, finance, management and more. Sheen was also elected assistant vice president for the state PBL. As an officer, she will attend meetings and help set the direction for Nebraska PBL next year. 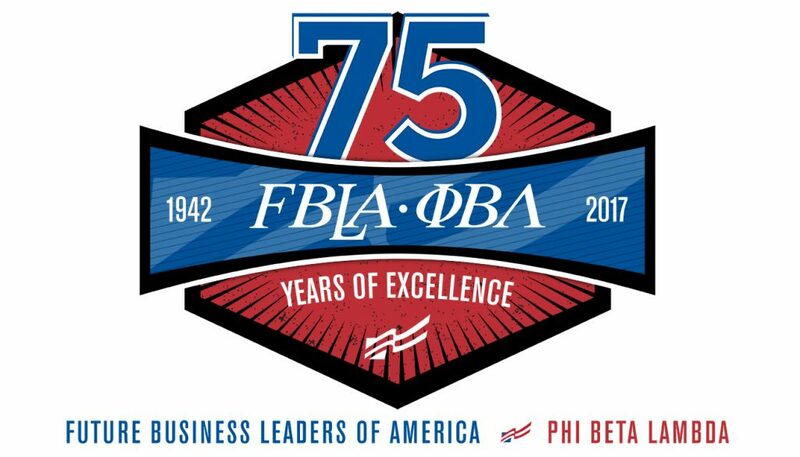 Phi Beta Lambda is the college-arm of Future Business Leaders of America. The organization is for students interested in business and business education, and aimed at developing and strengthening the skills of future business leaders.